Bitcoin now hovers around $6,300, but not long ago it had spiked to nearly $20,000 per coin. Skeptics have wondered how such a rise was even possible, and a paper authored at the University of Texas suggests a fairly reasonable answer: price manipulation! Specifically Amin Shams and Professor John Griffin’s 66-page paper looks at the relationship between Bitcoin and Tether, a “stablecoin” supposedly backed by and pegged to the US dollar. The paper, as summarized in the New York Times, “identified several distinct patterns that suggest that someone or some people at [Bitfinex] successfully worked to push up prices when they sagged at other exchanges,” using Tether as the mechanism to inflate those prices. 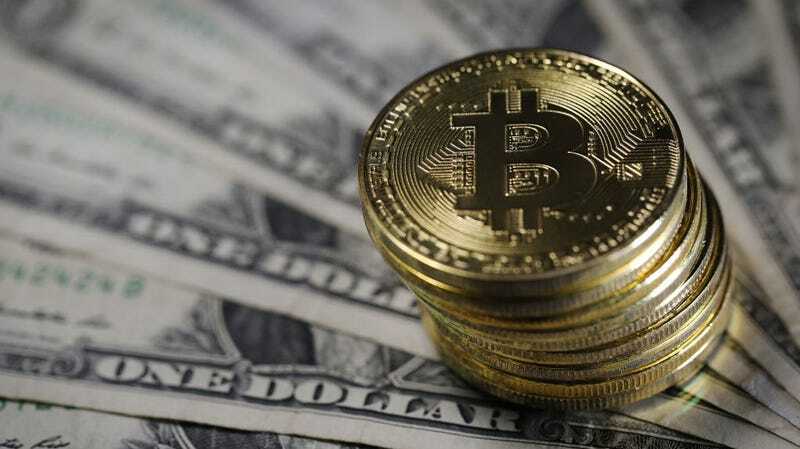 The paper also speculates that “if Tether is pushed out to other crypto exchanges rather than demanded by investors with dollars in hand, Tether may not be fully backed by dollars when issued,” something critics of Tether have long suspected. The prices of so-called “alt-coins” tend to be strongly correlated to the price of Bitcoin, meaning that if the manipulation described in the paper is found to be accurate, it has bitter ramifications for the market as a whole. Speculation has long held that Bitcoin’s value was being propped up by Tether—and Gizmodo found that a sudden rebound in the former’s price in February coincided with a sudden influx of Tether being added to the market. Tether and coin exchange Bitfinex, both owned by parent company iFinex, were subpoenaed by the Commodities Futures Trading Commission in December. Is a Potentially Fraudulent Crypto Company Behind the Bitcoin Rebound?